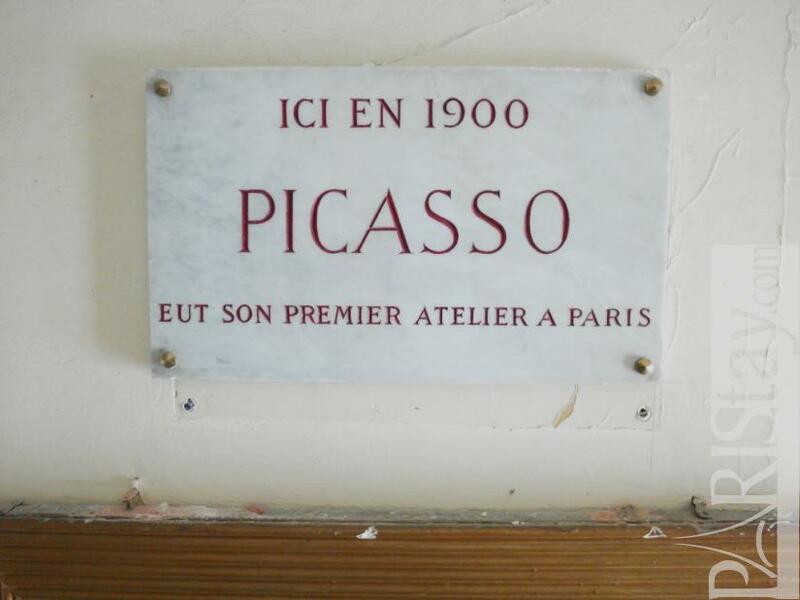 Picasso found Inspiration in this building. 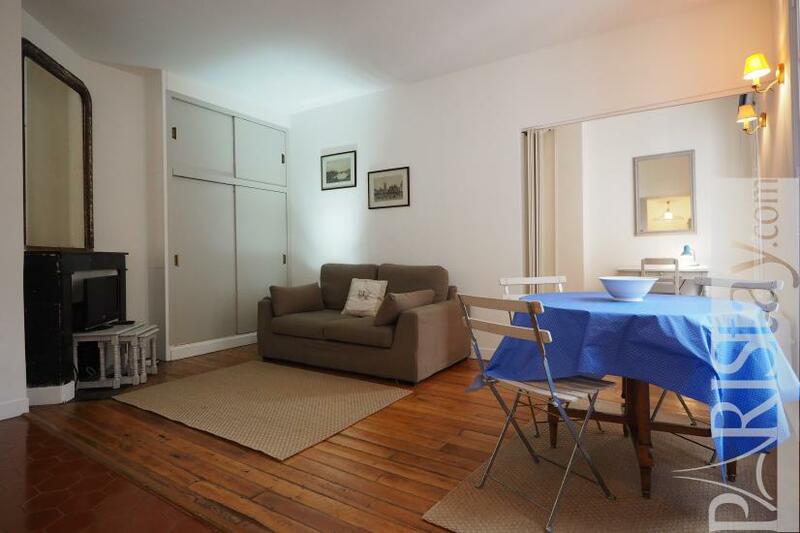 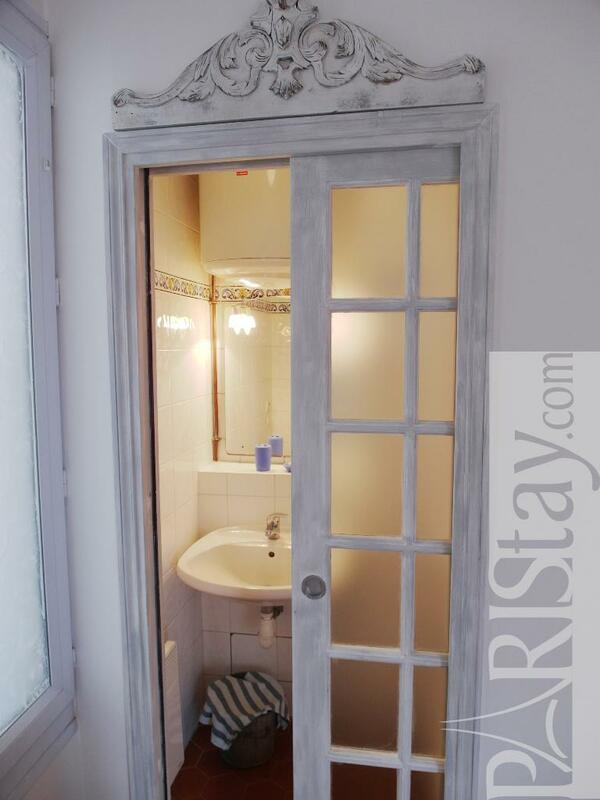 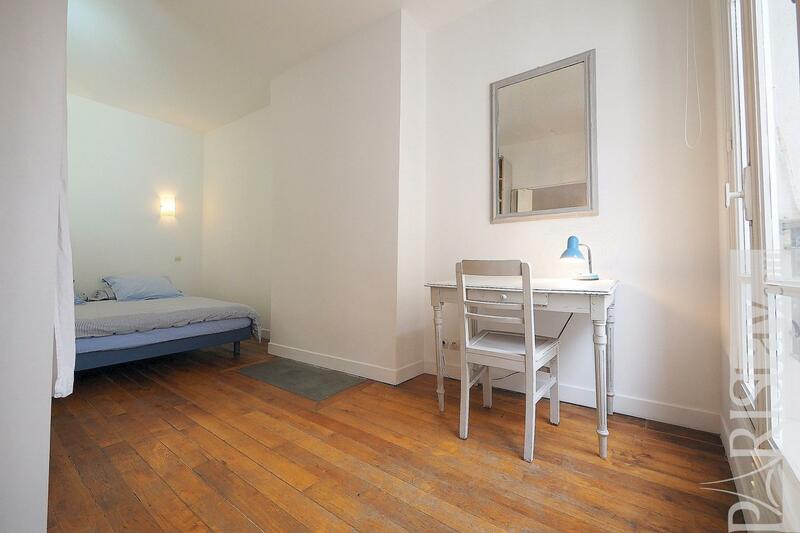 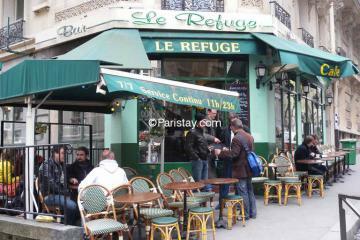 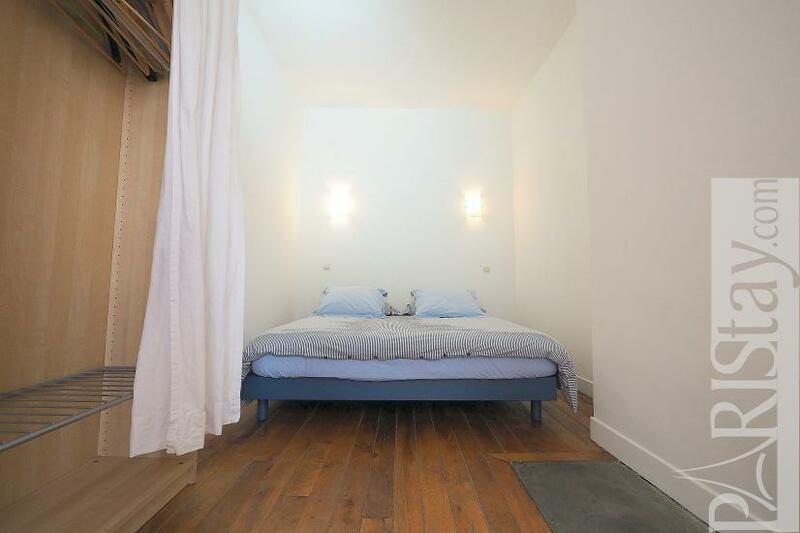 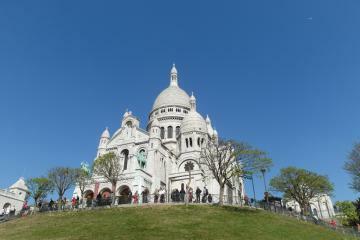 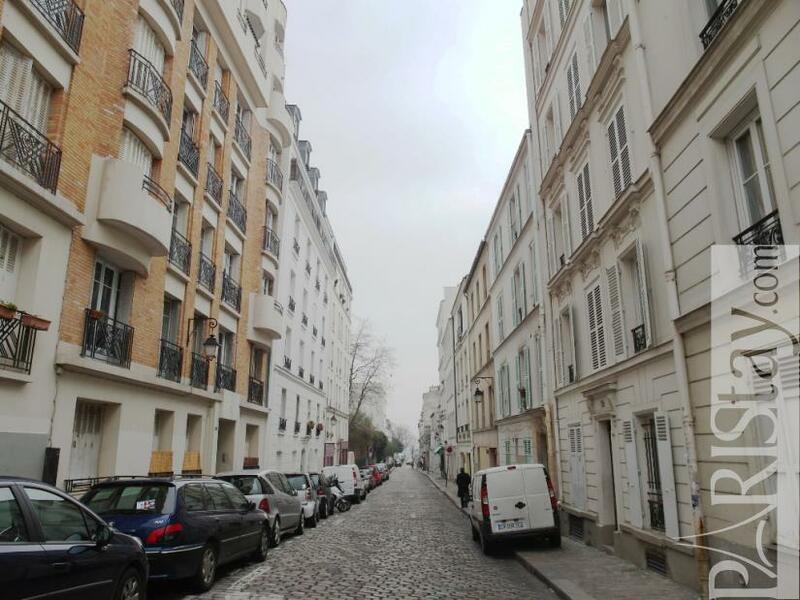 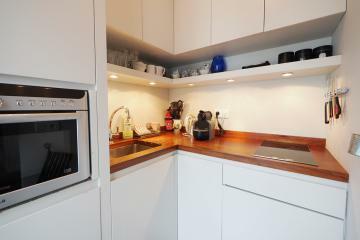 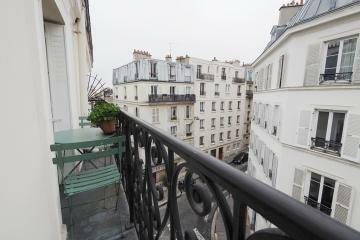 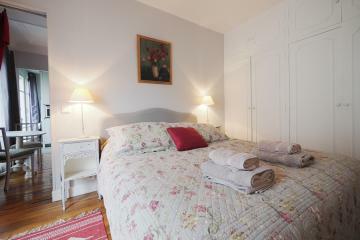 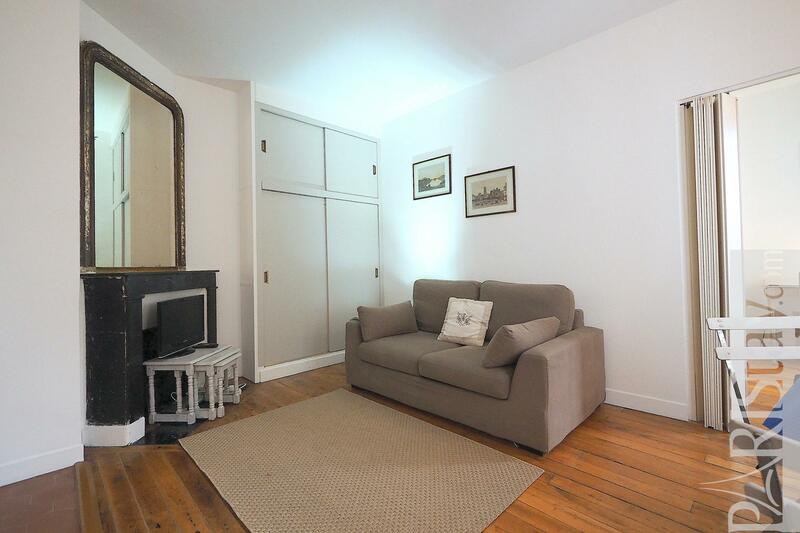 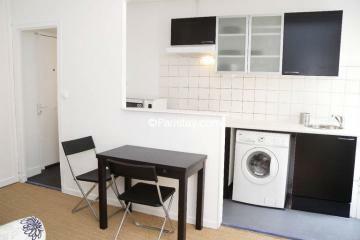 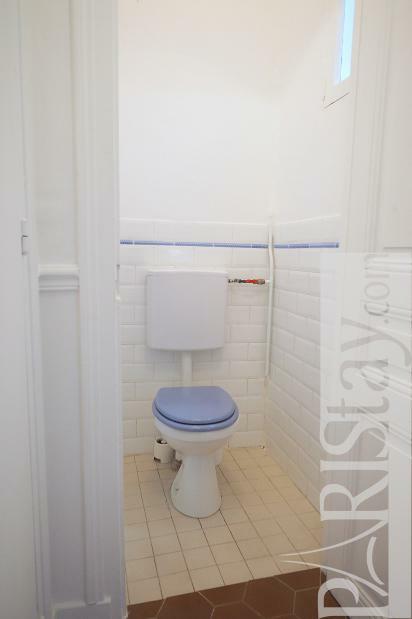 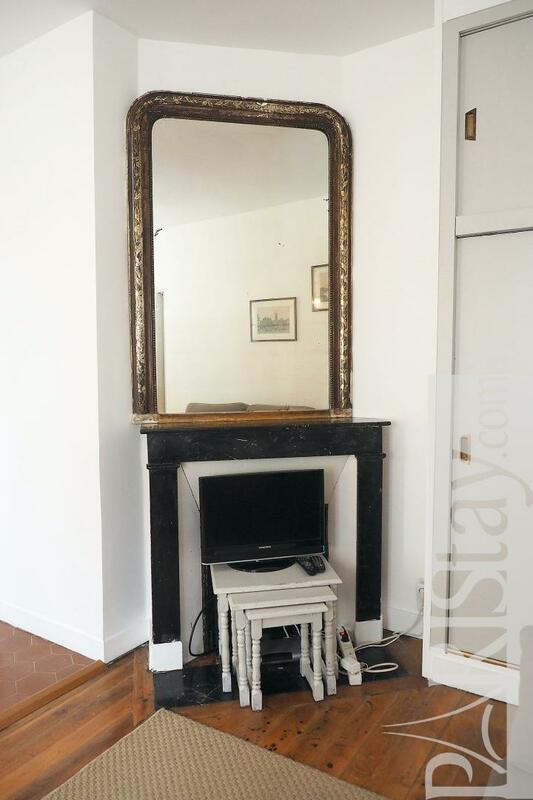 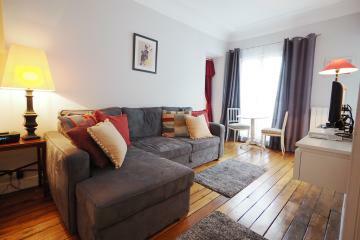 Cosy and quiet one bedroom apartment for long term rentals in the heart of Paris Montmartre, 2 mn from Place du tertre. 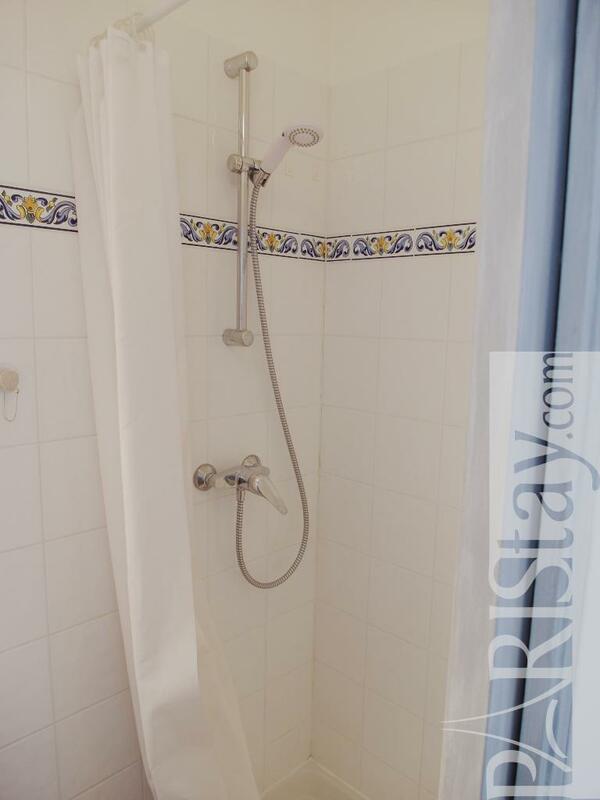 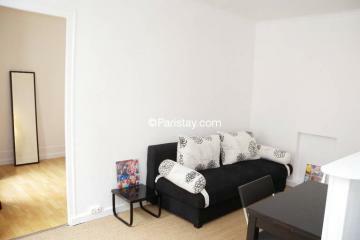 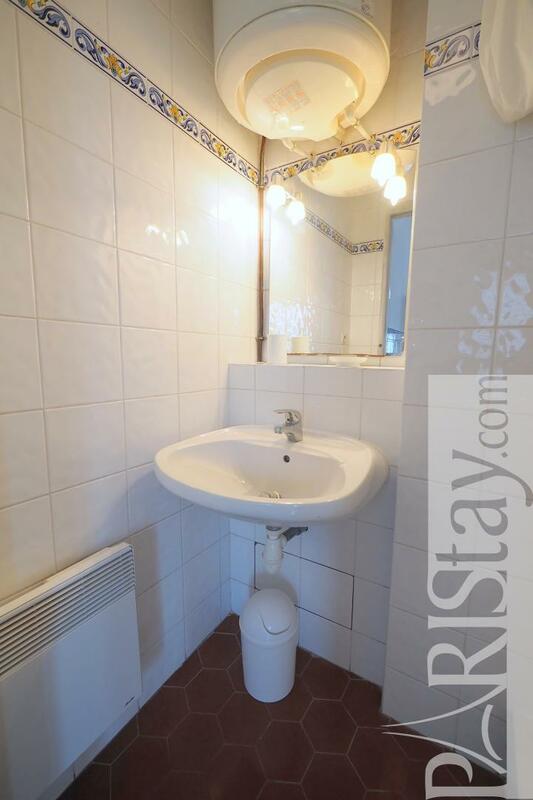 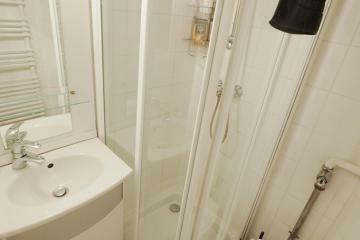 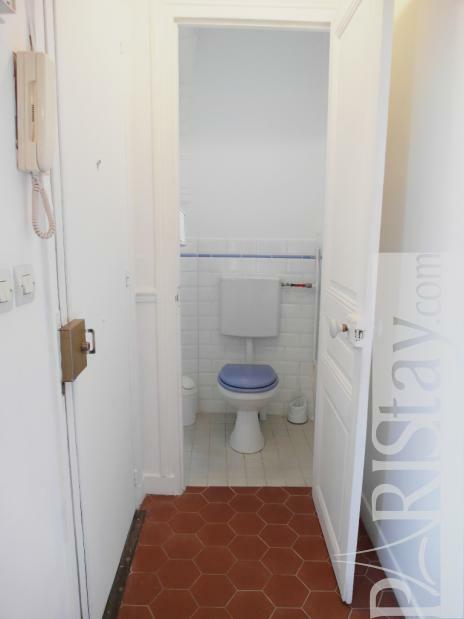 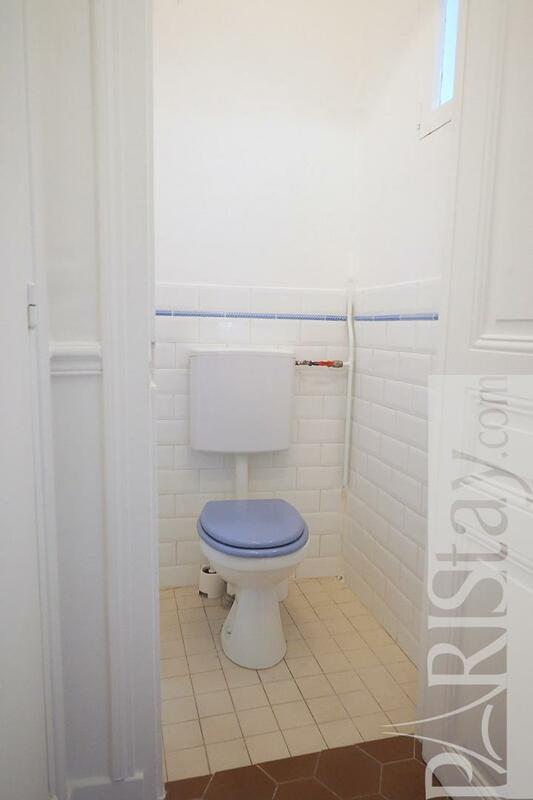 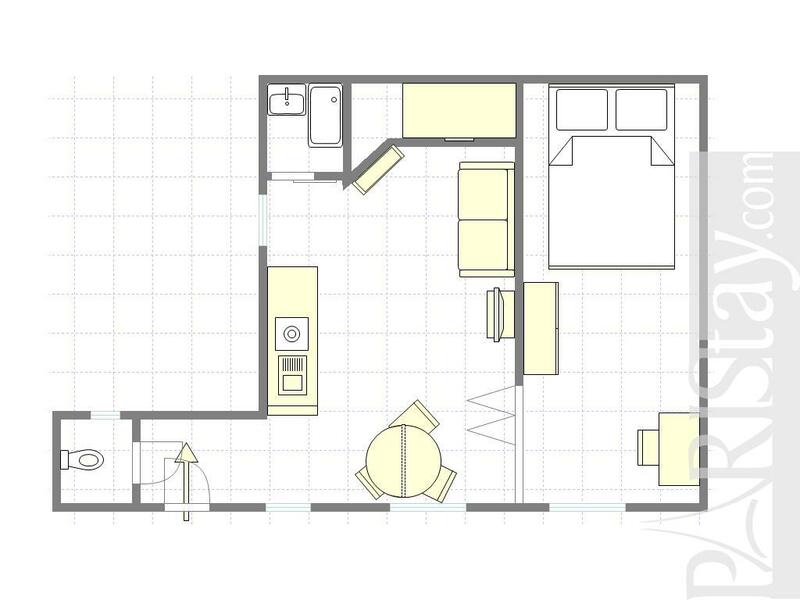 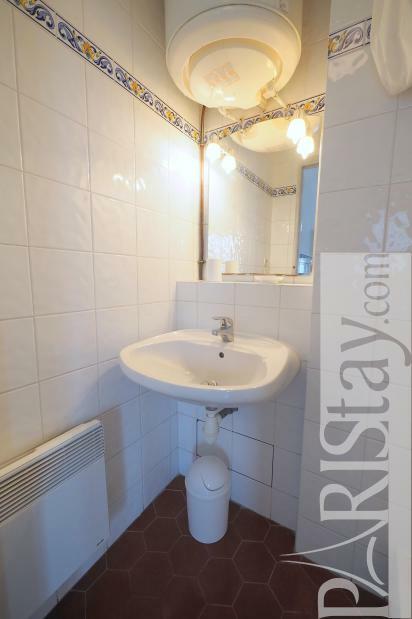 Nice living room with an open view to Paris and the Effeil tower, cute shower room, separate toilet. 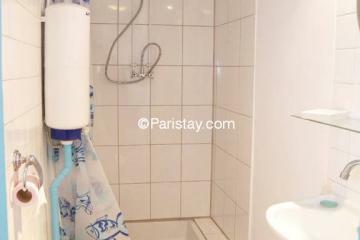 Please, contact us for any information and availivility. 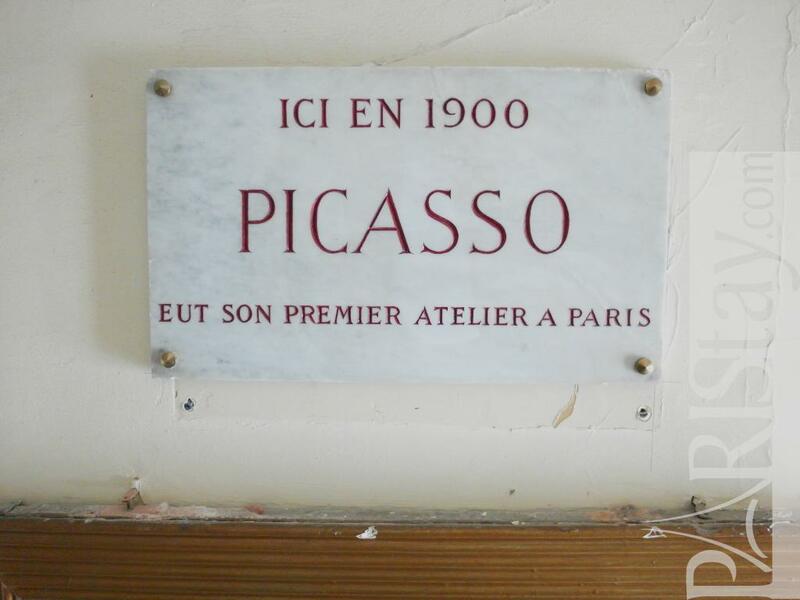 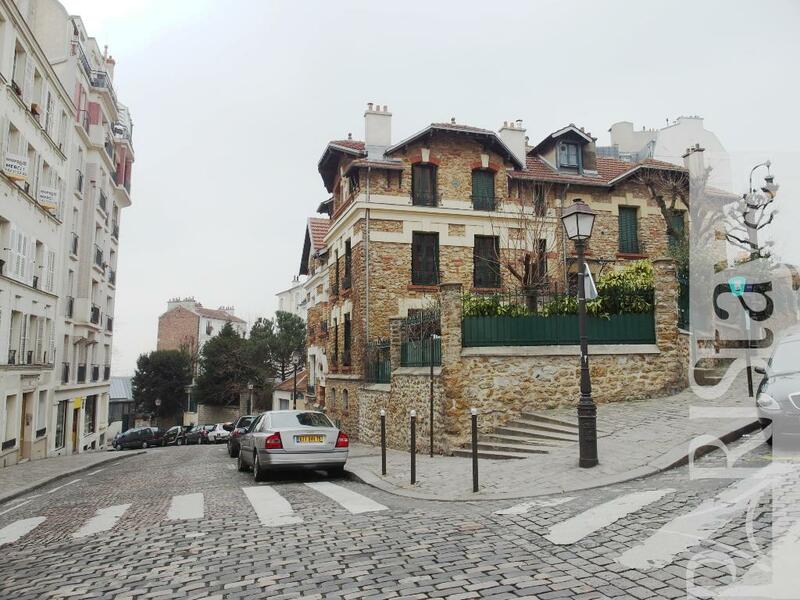 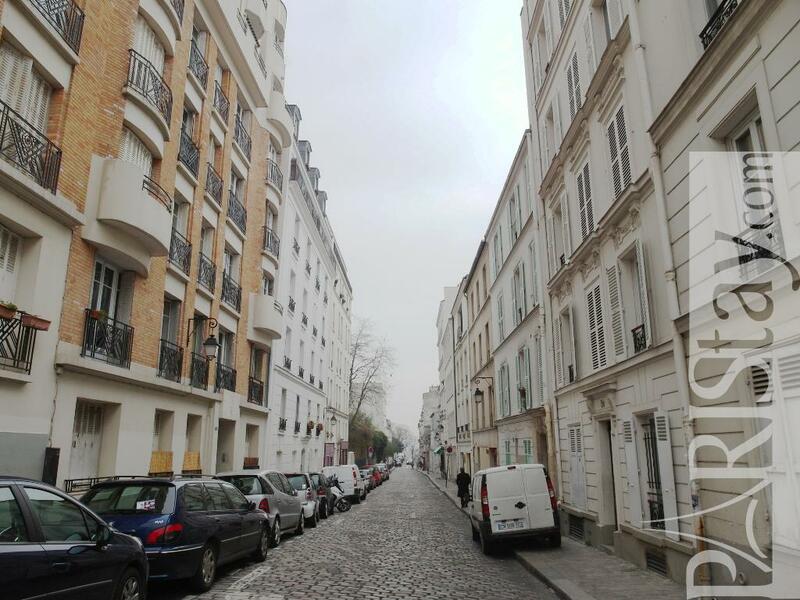 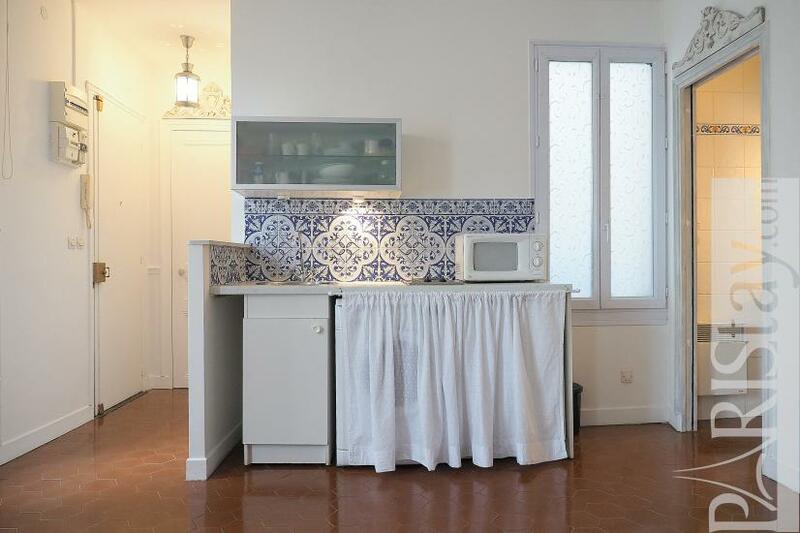 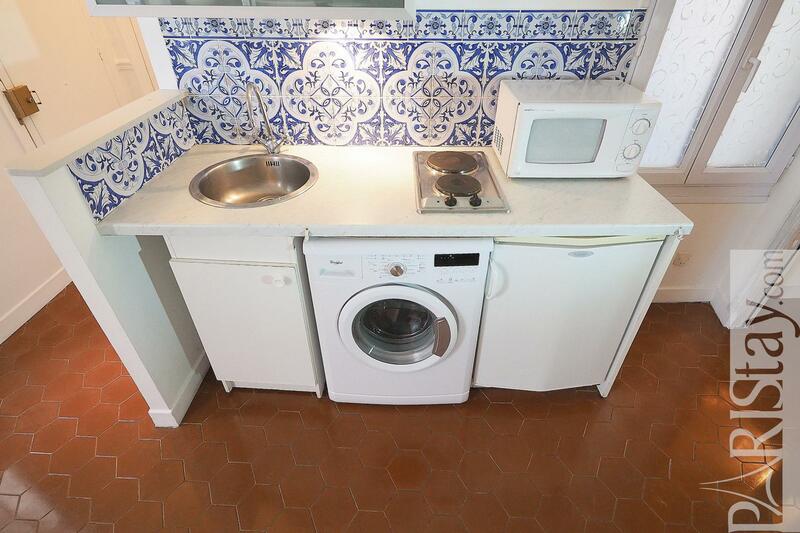 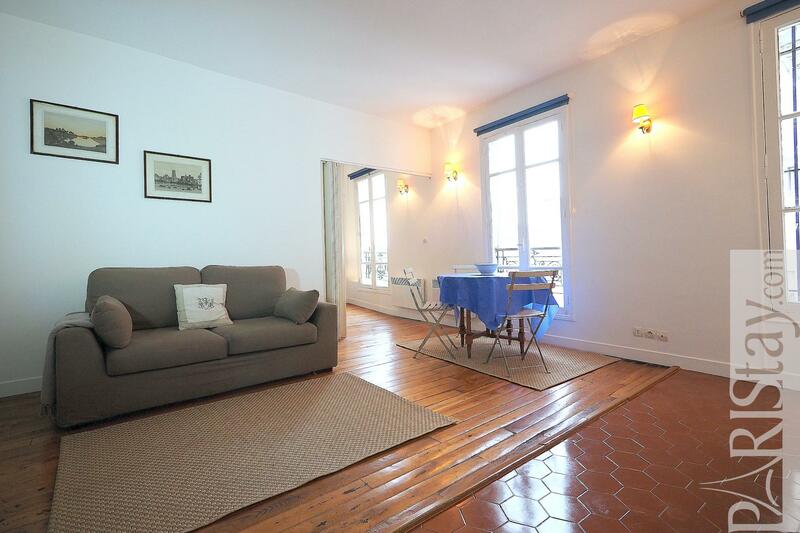 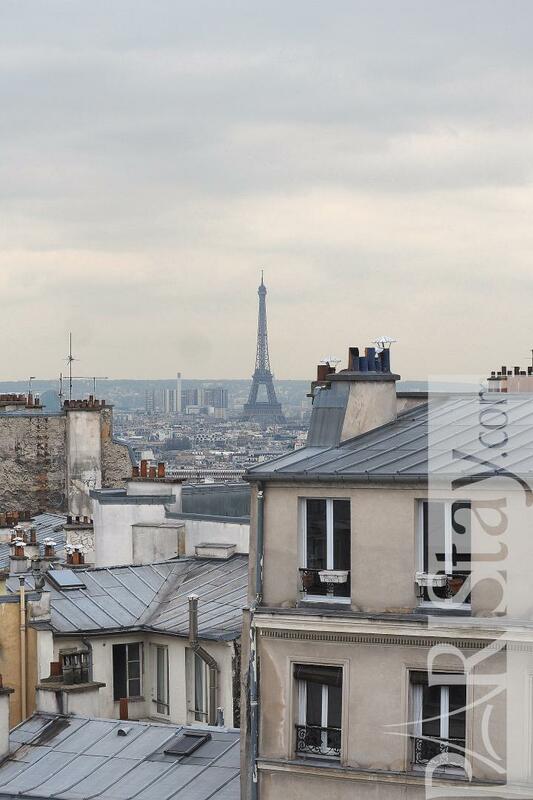 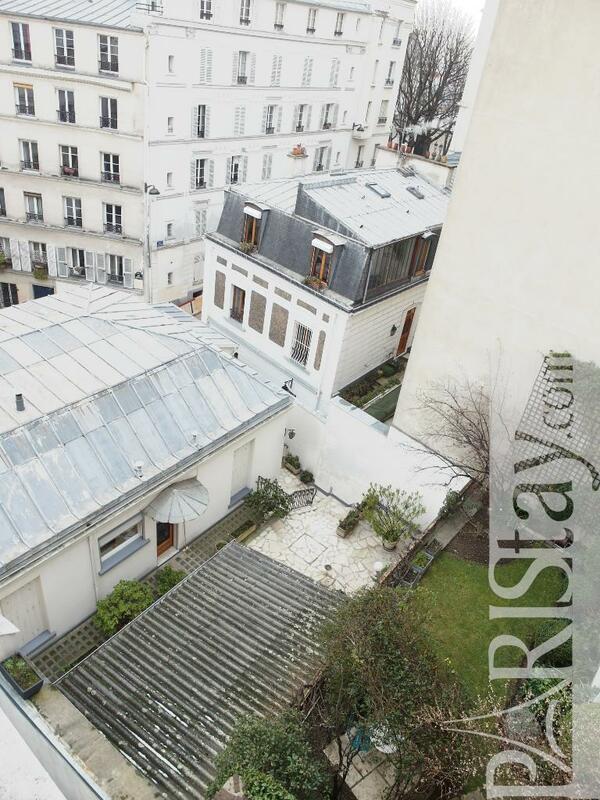 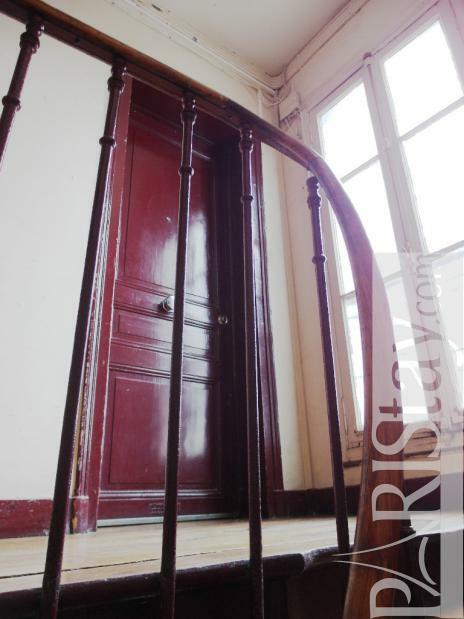 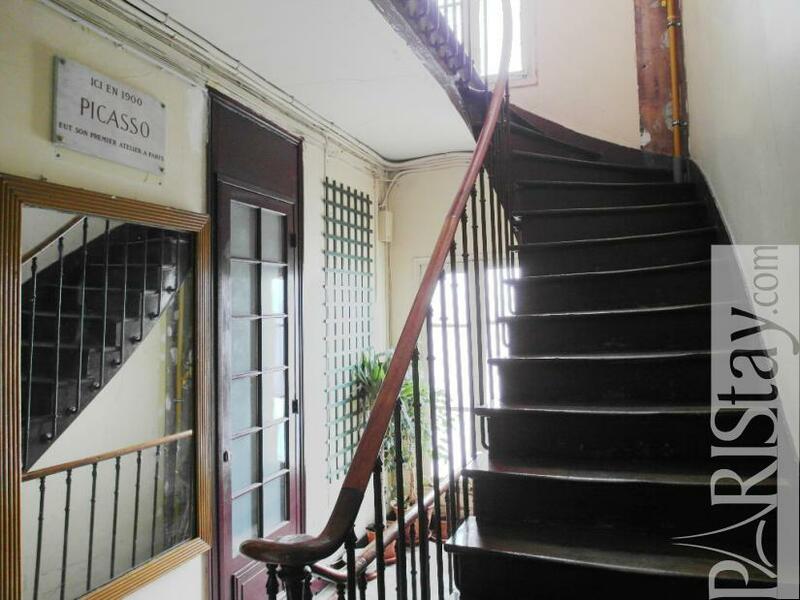 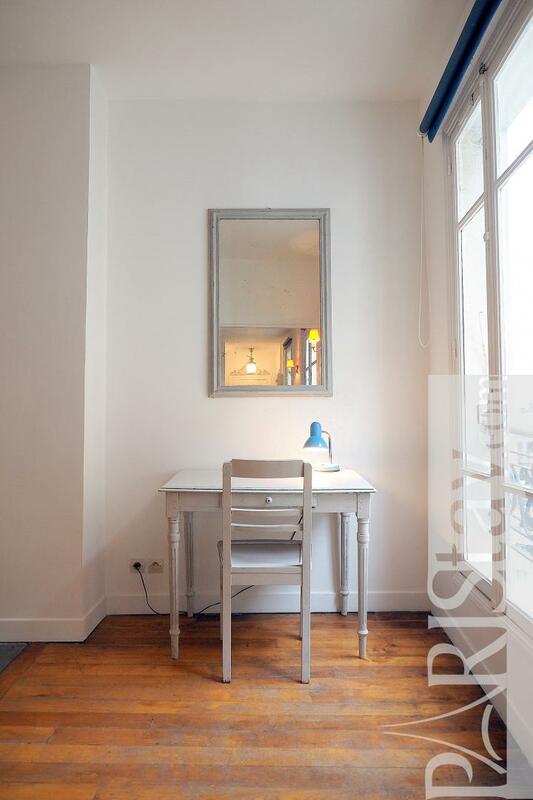 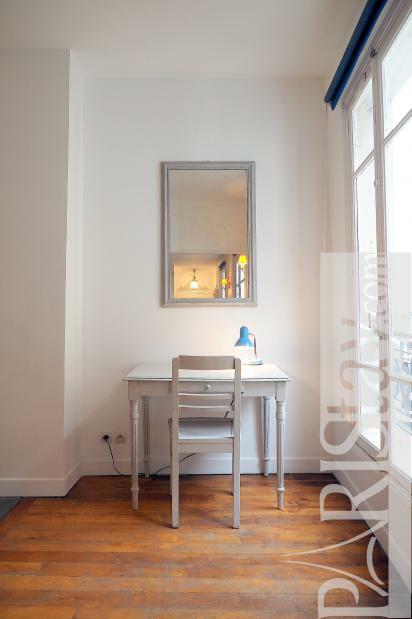 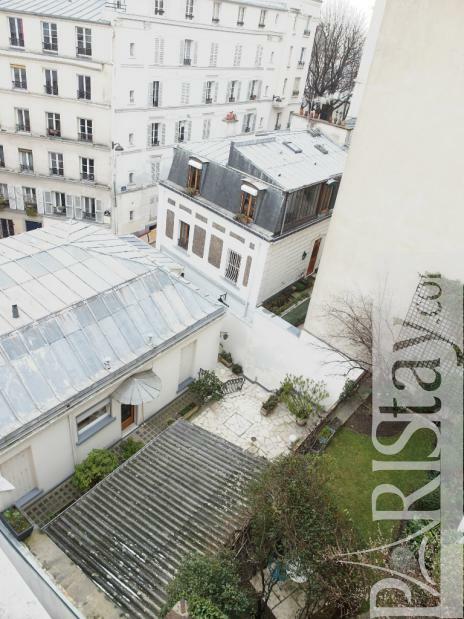 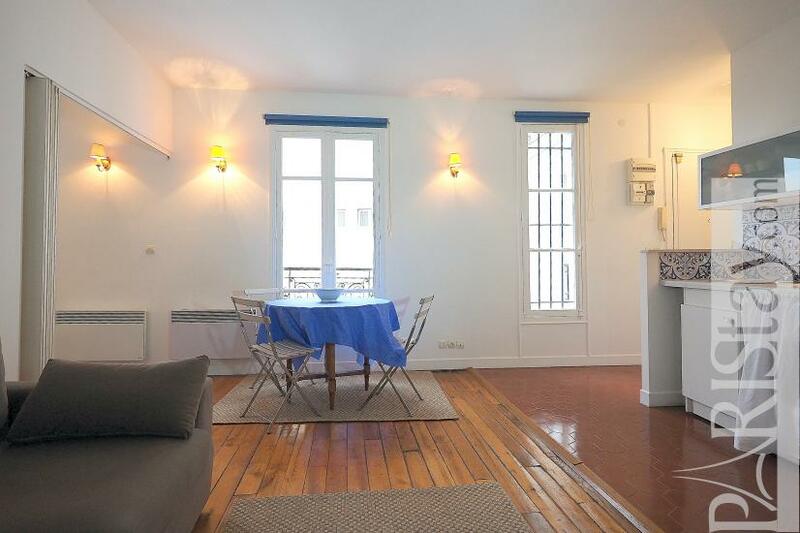 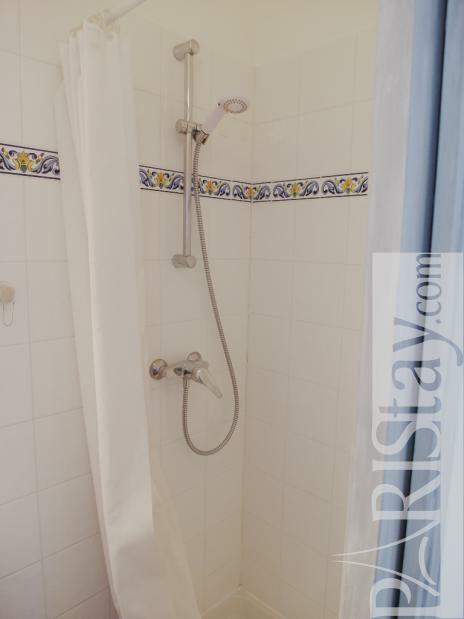 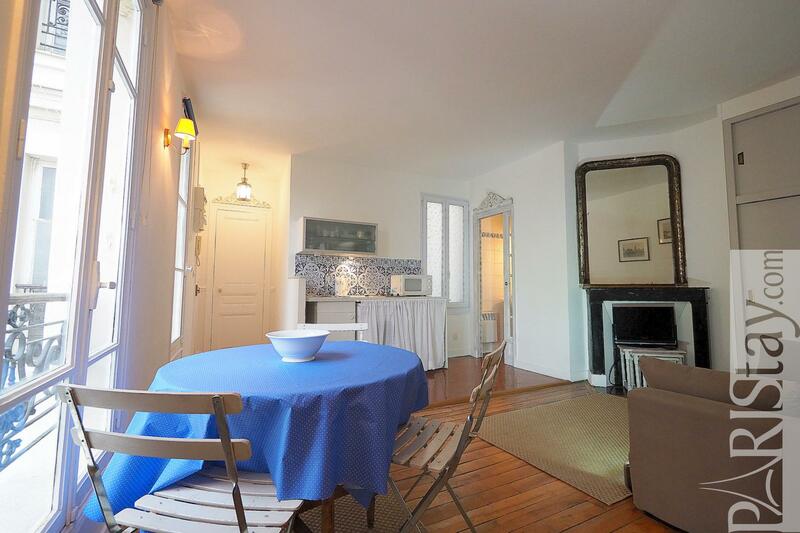 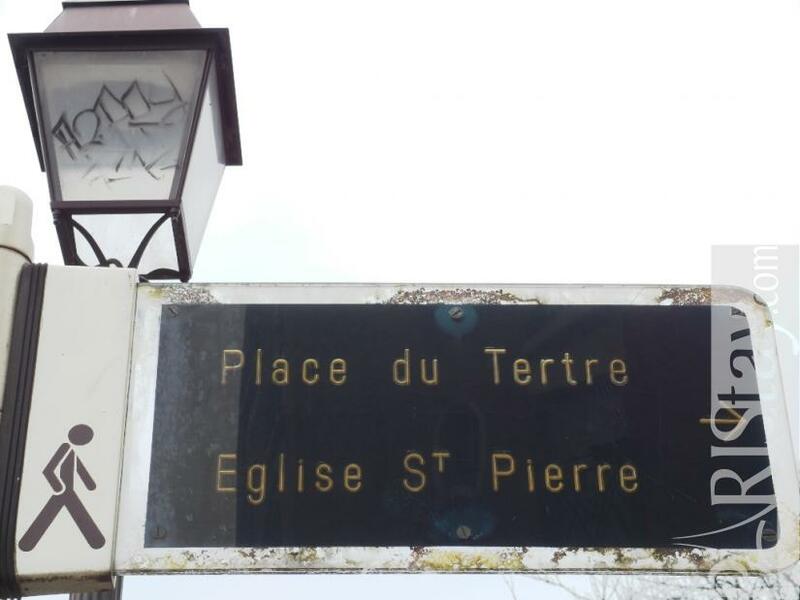 1870's Building, 1 st floor, without Lift, entry code security system, with intercom, 1 bedroom Appartement, furnished, Approx: 37m² / 398 Sq.Ft.